Buying a motorcycle is a hole in the pocket and when the motorcycle doesn’t give you the expected mileage then the hole keeps getting bigger and bigger. Do not worry, we at Gaadikey.com are here to rescue you. Here are a few simple and easy ways for you to increase the mileage of your motorcycle. Keeping your air filter clean is really important to send good, clean air into your motorcycle’s combustion chamber. The combustion inside the chamber depends on the amount of oxygen air you send into it, clean air means better combustion and no wastage of fuel. The engine will remain clean and the wastage of fuel because of incomplete combustion is reduced. 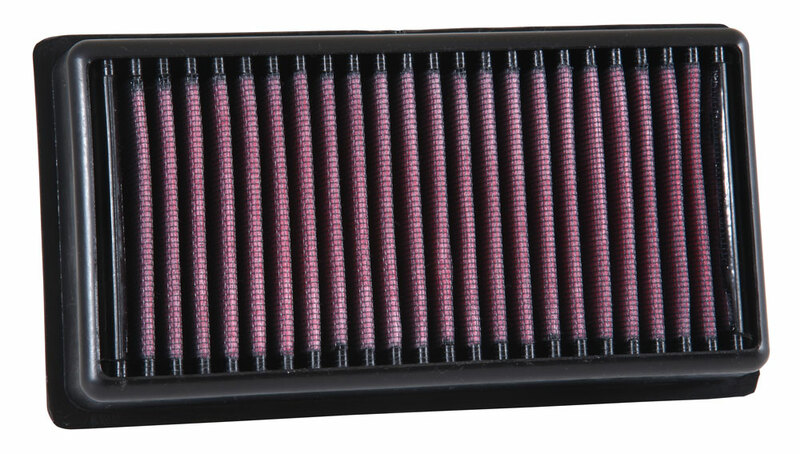 So, keep your air filter clean to burn the fuel completely to get best mileage from your motorcycle. You like to twist your throttle hard at times and immediately apply brakes when you encounter traffic ahead of you? 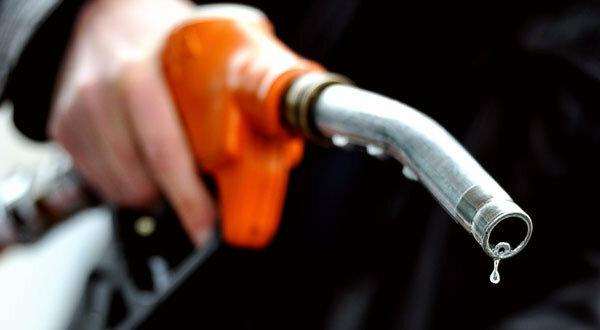 You are losing a great amount of fuel when you do this. Keeping a constant speed will help in sending equal and required amount of fuel into your engine, this way you will not open your throttle to send in more amount of fuel to travel a small distance. maintaining a constant speed throughout without playing much with the throttle will increase the fuel efficiency of your motorcycle. 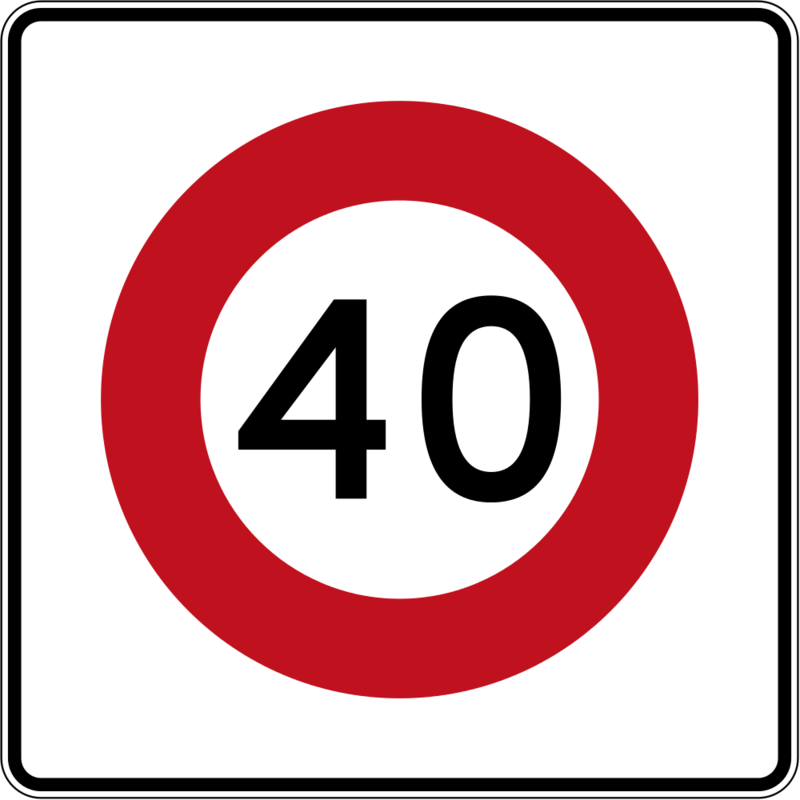 Ideal speed to get good results is 30-50 km/hr. Yes, high gear, low speed plays a vital rile in increasing the mileage of your motorcycle. 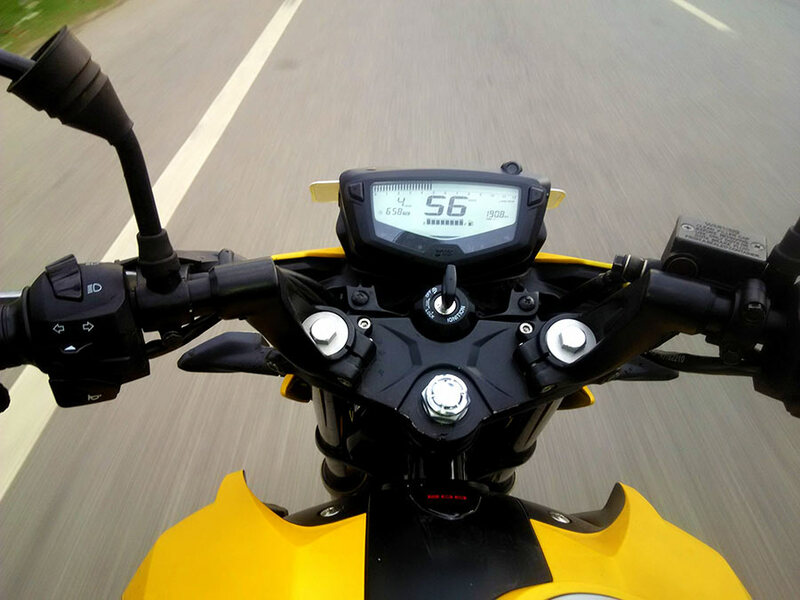 On a straight road, you do not need high torque to move ahead and shoot your motorcycle off traffic signals, being in high gear and low RPM increases your mileage because the load on the engine is not as much as otherwise. Always keep your spark plug cleaned and checked. If you have a damaged or an overused spark plug, the plug wouldn’t perform at its best. When it doesn’t perform as it should, the combustion in your engine’s chamber will not be complete and ultimately you will lose out on mileage and unburnt fuel. Always keep a check on air pressure because wrong air pressure will result in drop in fuel efficiency of the motorcycle. 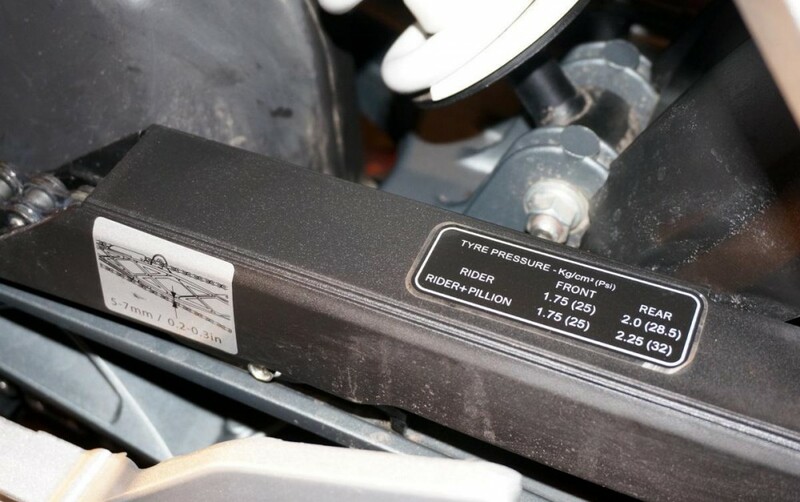 Read the owner’s manual and find out the company’s recommended air pressure. To get best results follow the manufacturing company’s air pressure chart. Do you want all the power from your engine to reach the rear wheel? Riding with half clutch will reduce that. WE have come across a lot of people who always ride their motorcycles with half clutch. Its a very bad habit because not all the power from the engine will be delivered to your drive train and result in low mileage of your motorcycle. 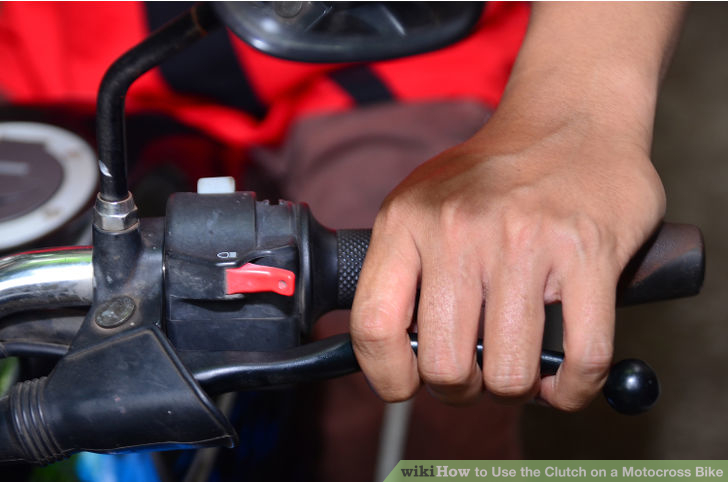 Try not to use the clutch while in motion and use it only to shift gears. Subscribe to us on youtube as well.